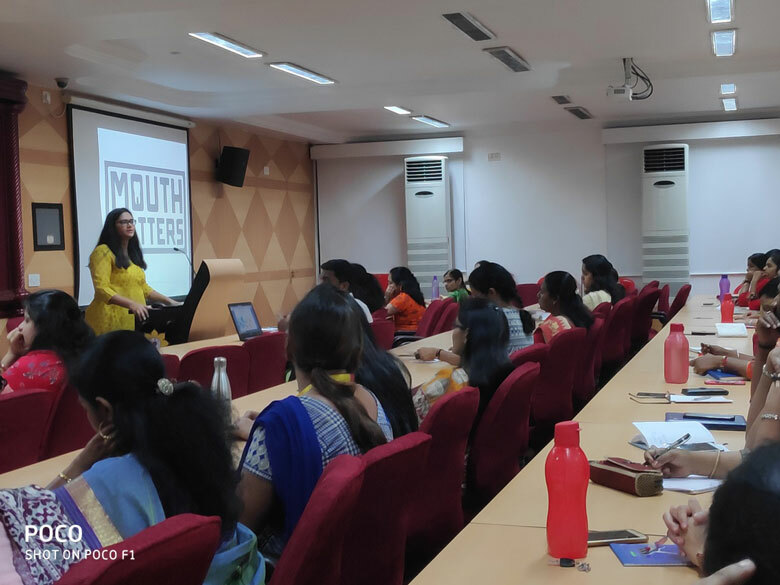 On 28th February 2019, Health Check-Up Committee organized a workshop on Dental Health. It was conducted for the teaching and non-teaching staff of PCACS in the Conclave. 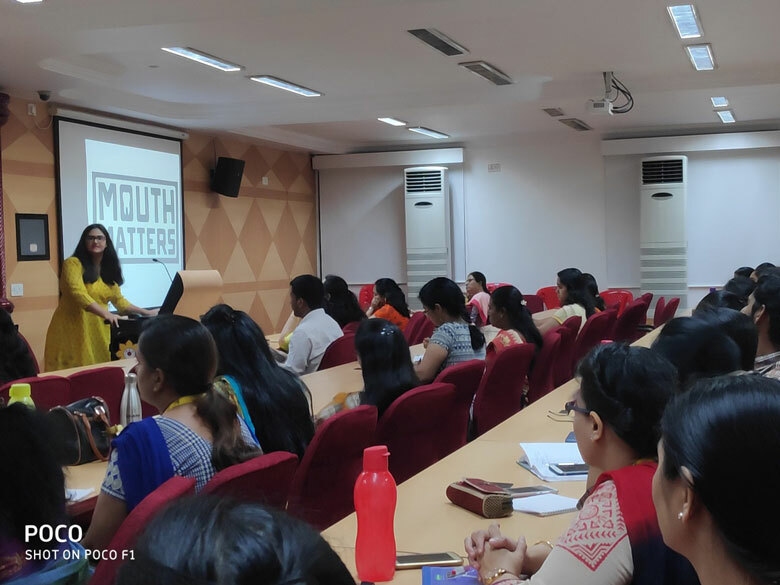 Dr. Shantana Satish Bartakke educated the importance of dental health through an interactive session named ‘Mouth Matters’. 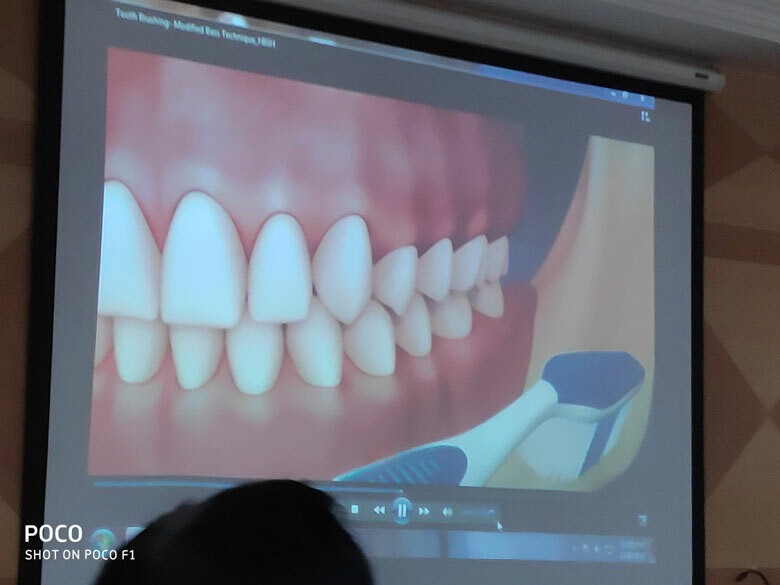 The session included topics like oral hygiene importance and methods. She emphasized on the easy ways of maintaining the dental health. Dr. Shantana had a very interactive approach throughout the session, which was liked the staff of PCACS.